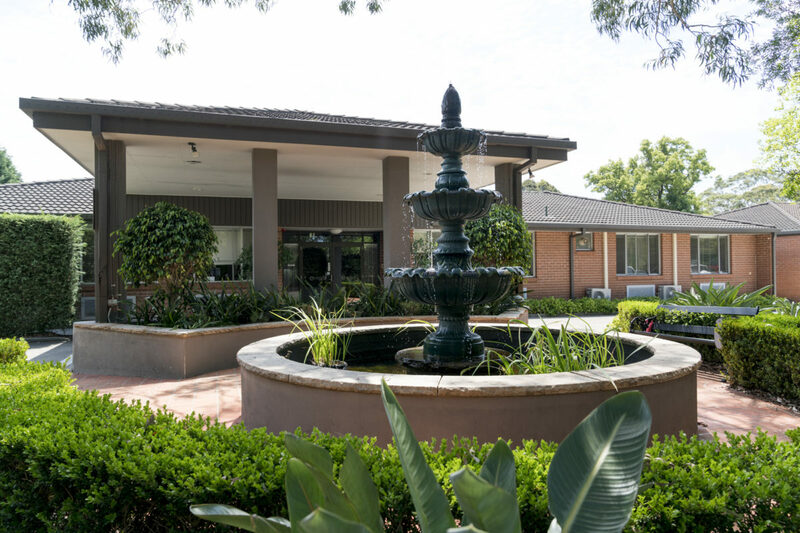 Aged care in Hornsby is located at 245-247 Peats Ferry Road, Hornsby. Surrounded by luscious gardens, with central sundrenched courtyards; aged care in Hornsby is a perfect place for those who enjoy nature. Ageing-in-place – Being able to remain in the same facility as care levels are increased. Individualised care plan is updated regularly to reflect unique requirements. Palliative Care – Sensitive support for our residents who are nearing the end of their life. Our specialist staff will provide comfort and care for residents, family and friends. Respite Care – Short term care and support, or for those who need an extra level of temporary support. Club Services – Premium service, based on hotel-style offerings including larger rooms, menu choices, private dining room etc. Don’t hesitate to book a tour and see what aged care in Hornsby has to offer. Alternatively, contact us on 1300 998 100 to enquire more about additional services or other locations.